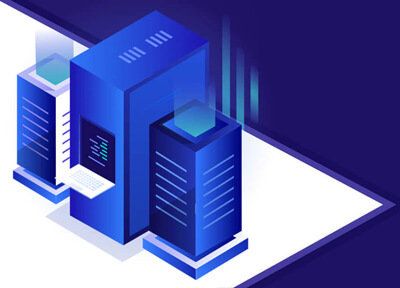 TrueManaged (TM) WordPress managed hosting solutions – where we actually manage your website – allowing you the freedom to run your business. We don’t do mass market solutions, so you can rest assured, you are not just an account number on a spreadsheet.The key to our success is your success. Geo Redundant instances of your website, automatic failover & intelligent traffic routing = 100% up-time. Redis or FastCGI, your choice, add our custom caching and image compression system for ultimate performance. high availability, uptime and scalability. We constantly monitor your website at the WordPress application level for superior availability. reason, we automatically route traffic to a different node to ensure uptime. WordPress specific security, scanning, and protection - provided at server level, making your website leaner. Git-Style version backups every 15 minutes, ensure nothing is lost, ever, with fast, easy restores. Web Application Firewall deployed at server level. Protection before the bad stuff gets to your website. Performance based hosting with multiple levels of redundancy as standard. 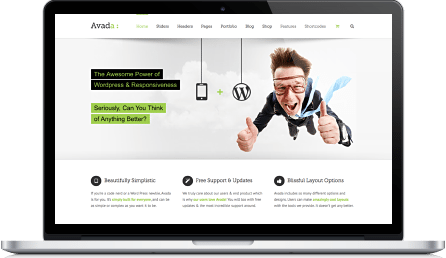 Avada is the highest grossing theme, ever on themeforest and continues to outsell everything else. Working with Avada, we continual tweak and optemise our platform to ensure your WordPress website stays as fast and secure as possible.